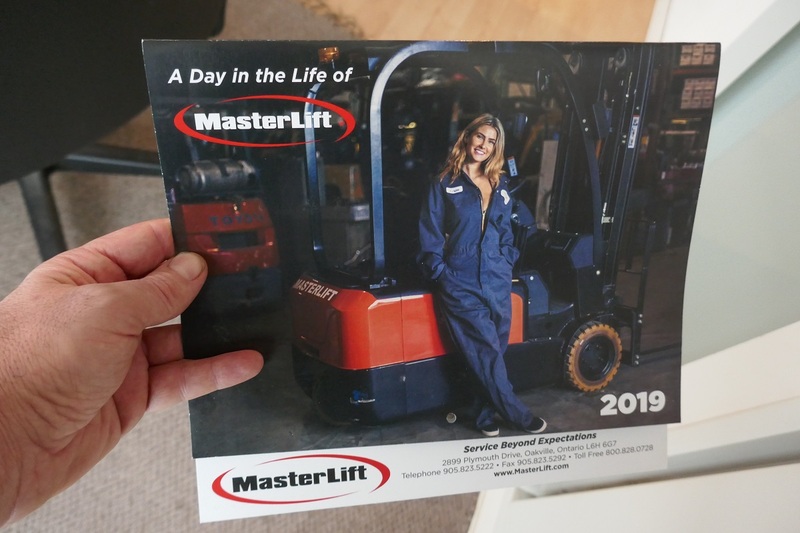 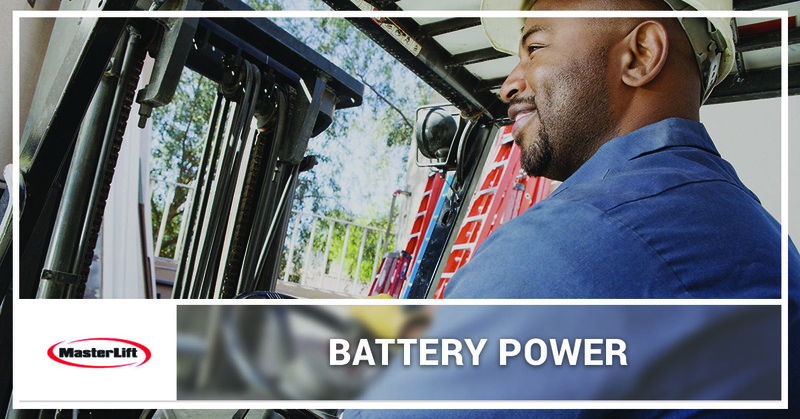 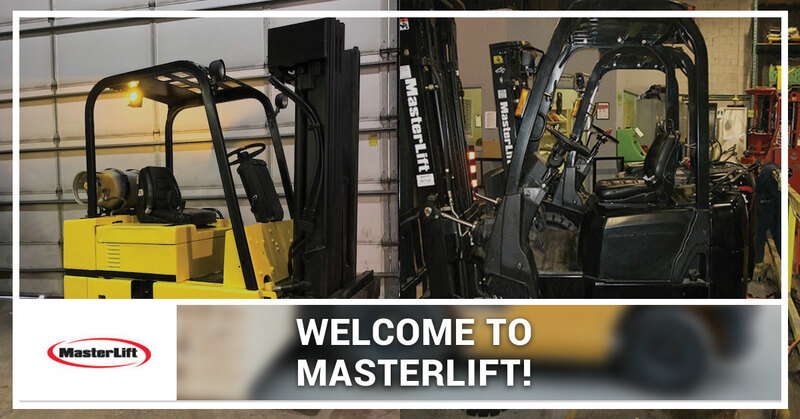 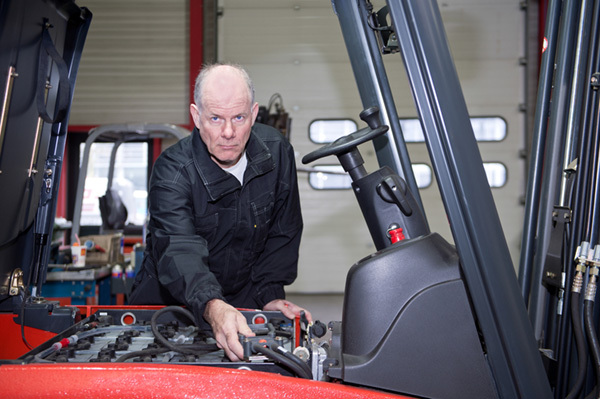 The Rewarding and Challenging: So You Think You Want To Be A Forklift Mechanic? 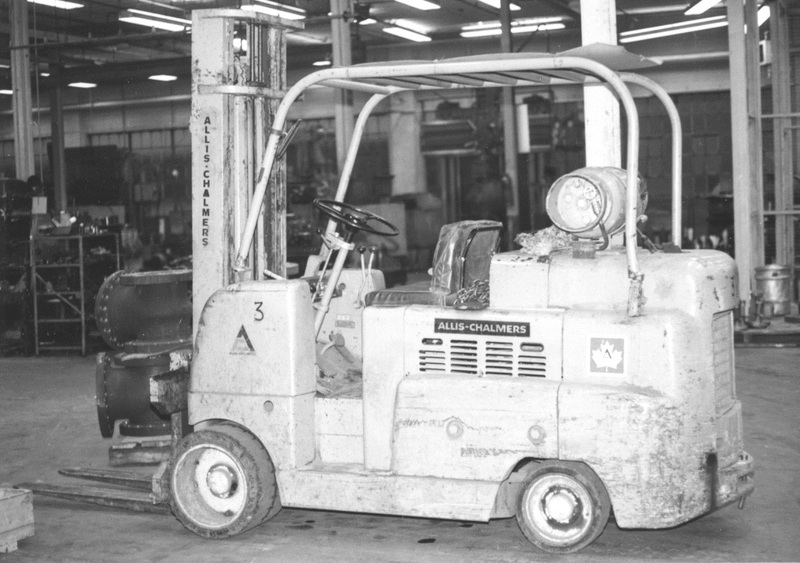 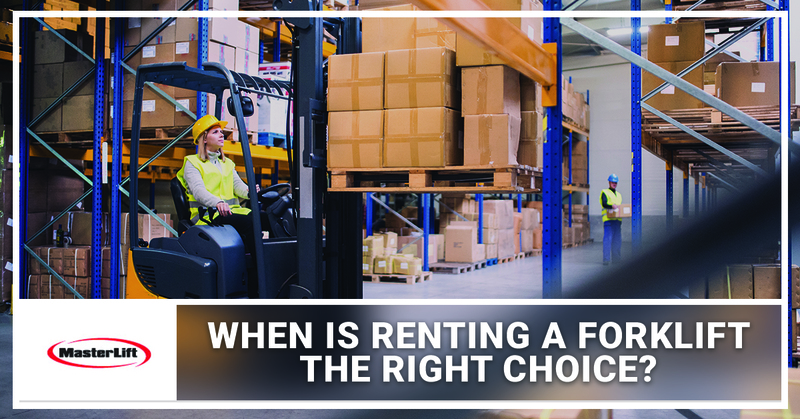 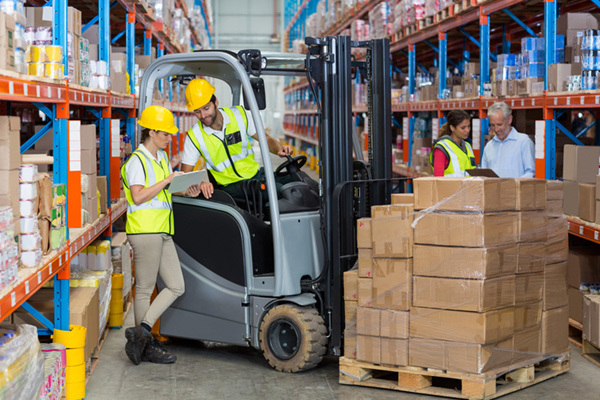 When is Renting a Forklift the Right Choice? 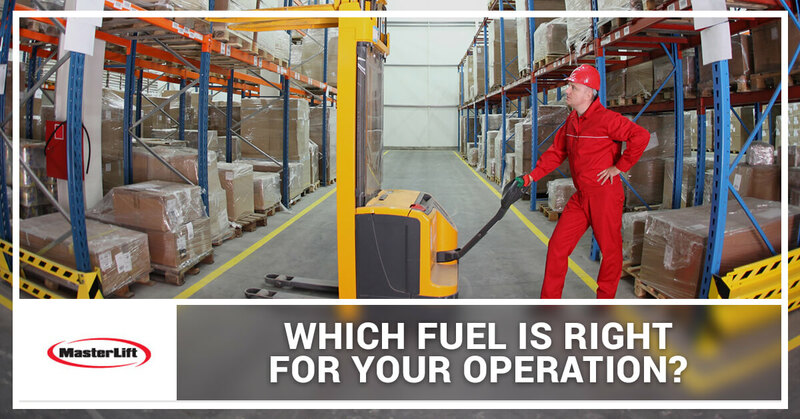 Which Fuel Is Right for Your Operation?